Front Wheel Bearing for U42T 4WD Trucks. 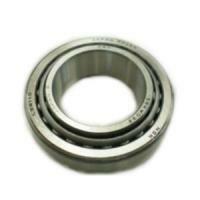 Note (2) bearings required per side or (4) for both Left/Right Sides. Note: will not fit 2WD U41T Trucks.